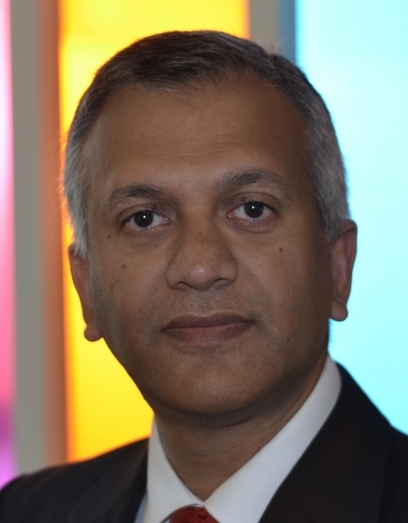 Professor Raj Roy is the Director of Manufacturing and Director of the EPSRC Centre for Innovative Manufacturing in Through-life Engineering Services at Cranfield University. Here he gives some insight into what TES means to UK manufacturers and why it is so important. The value of through-life engineering services (TES) is rooted in a basic principle: assets that work generate value, those that don’t just generate a cost. TES means making sure any assets (vehicles, machinery, plant) are kept working, as reliably as possible and at the lowest possible cost – minimising the need for replacements and man-hours on maintenance and other labour costs. Technologies involved in TES approaches include the use of sensors, big data, self-healing and self-repair materials, alongside sophisticated systems of analysis to maximise use of assets. In essence, for industry, it means buying one tool, machine, or engine every thirty years rather than fifteen years, for example. As a result of TES, manufacturers are quickly shifting to a model where they are as much service providers as producers. New £1 million funding from the UK’s Engineering and Physical Sciences Research Council aims to create a world-leading team and new generations of approaches that will help more high-value UK manufacturers access the services market and generate more opportunities for end-users of engineered products. 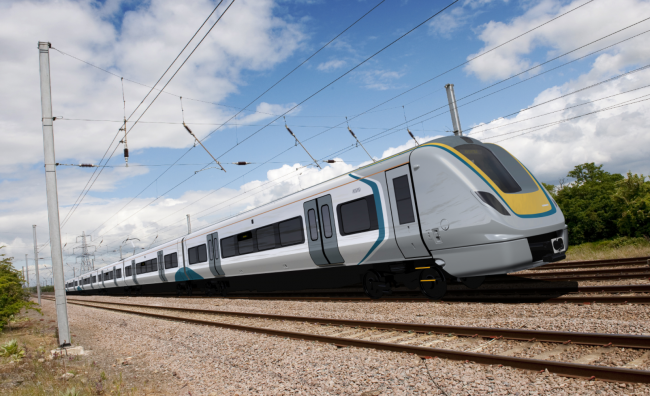 The five-year project is being led by Cranfield and Nottingham universities working with expertise from industry partners such as Network Rail, Rolls-Royce and Bombardier. 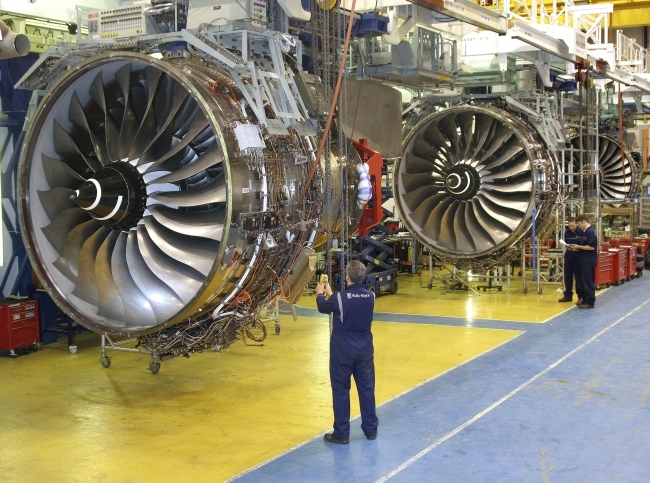 In aerospace, Rolls-Royce is interested in the potential of new robotic technologies in monitoring the need for repairs inside sealed components and tight spaces, such as within axels and gas turbines. Traditionally this would mean breaking up units for testing or replacing whole components. Nottingham is developing small ‘snake robots’ that can provide observations and measurement of any issues, with the potential in future to also provide repairs in-situ. Working in the transport sector, Bombardier is committed to finding self-monitoring and self-healing systems for fundamental components such as brake pads and discs for its vehicles. Network Rail sees TES as part of its 30 year vision for the railways, and has identified TES as a strategic area for R&D. In its view, the approach and related research into material science, predictive maintenance, robotics and mechatronics will be important to ensuring the assets across the network have a longer functional life, leading to improved levels of maintenance, greater reliability and reduced costs. Figures show the global market for TES is expected to grow to £710 billion by 2025 – and it’s estimated that £31 billion is directly addressable for performance improvement through the application of through-life engineering services. And looking at the bigger picture, around 16.8% or £275.2 billion of the UK economy could be developed – and improved – by engineering services*. In a TES transaction, the customer pays for a service or functionality rather than an asset, and does not think of products and services as separate. It is the focus on desired functionality which enables the switch of emphasis from ownership of a product or system to delivery of a service. Maximising the service value throughout the expected operational life of the product or system, while minimising cost, become the central drivers. ‘Value-in-use’ becomes the touchstone by which a product or system is judged. This kind of cultural shift requires considerable change in the business environment. Although there are areas of excellence unique to the UK, the opportunity for TES-based business models is presently underestimated. Whilst practised (though not always using the same name), TES are not well understood across the national economy and the market is immature. Information sharing is constrained by a number of factors, not least IP concerns, but also commercial trust issues which limit ability to exploit the opportunities presented. Notwithstanding that world-leading examples of TES exist in the rail, aerospace, defence, and – as isolated examples – in a number of other sectors, overall in the UK short-term, profit-and-loss-based financial drivers dominate. Investment decisions are made on the basis of cost rather than value, which leads to a disconnect between capital and through-life considerations. A commitment to service is seen as high risk, leading to aversion to investment and innovation in the field. Under the present prevailing ‘ownership’ model, the risks are already high, particularly when it comes to obsolescence and technology lag. The underlying economics of TES models are not well understood. Suppliers and procurers think in terms of products, not their function throughout life: through-life support is not a primary driver for OEM designs to tailored requirements where cost, schedule and performance are the focus. In general, service is seen as an add-on to equipment sales and often a significant source of income, even though high service costs present a potential source of customer dissatisfaction. The new TES research initiative can help improve and widen access to technologies that will underpin the shift to service models. Demonstrations of success will inevitably attract more manufacturers to TES. But ultimately, when it comes to realising the 20/20 vision of the national strategy on engineering services (to meet the goal of a 20% reduction in whole life costs and a 20% increase in availability), there’s going to need to be a collaborative and concerted approach. *’A National Strategy for Engineering Services’, June 2016, EPSRC Centre for Innovative Manufacturing.